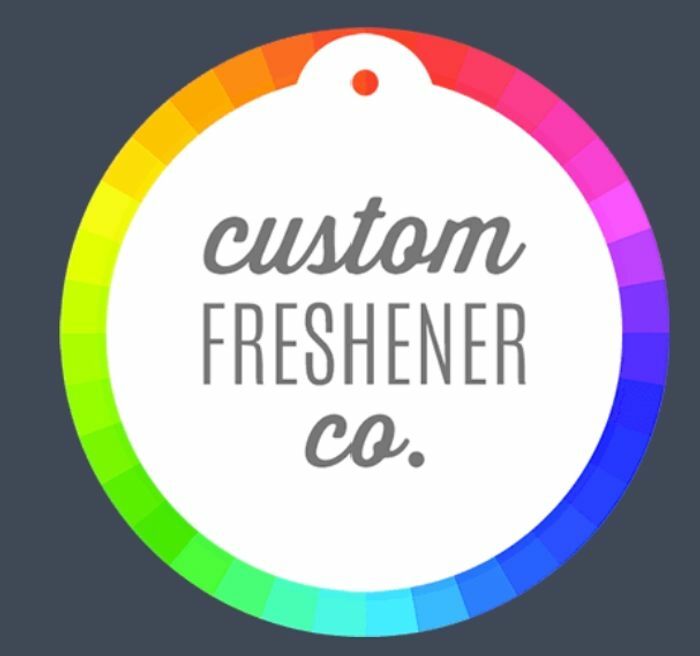 When it comes to your sample pack, we’ll always try to select custom air fresheners that are closest to what you’re looking for. It gives you a better understanding of what can be achieved and helps with inspiration too! it is for business only. Have applied as am looking for some extra ideas to add to my merchandise store. These could be ideal to place my logo on, as a car Air freshener generally hangs just in front of the windscreen, my serenity star is going to look fab with all the scenic live background going on!